If the eyes are sad, then no beauty would be visible. Framing your eyes with eyelash extensions perfectly highlights your beauty. Eco Bali Spa uses superior glue and soft eyelash extensions which feel like silk to make you look and feel gorgeous day and night. 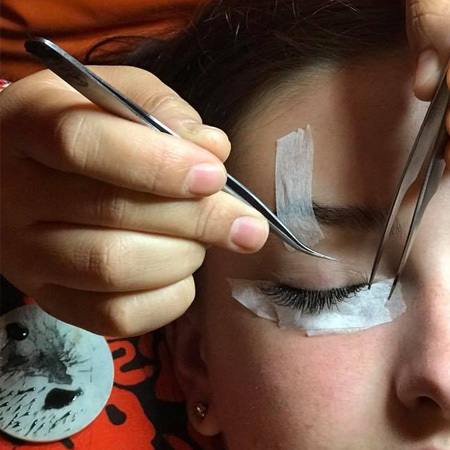 Our professional staff create your eyelash extensions carefully with individual lashes that are attached to your own lashes without damaging them and will last 3-4 weeks. It’s your time to make yourself beautiful.